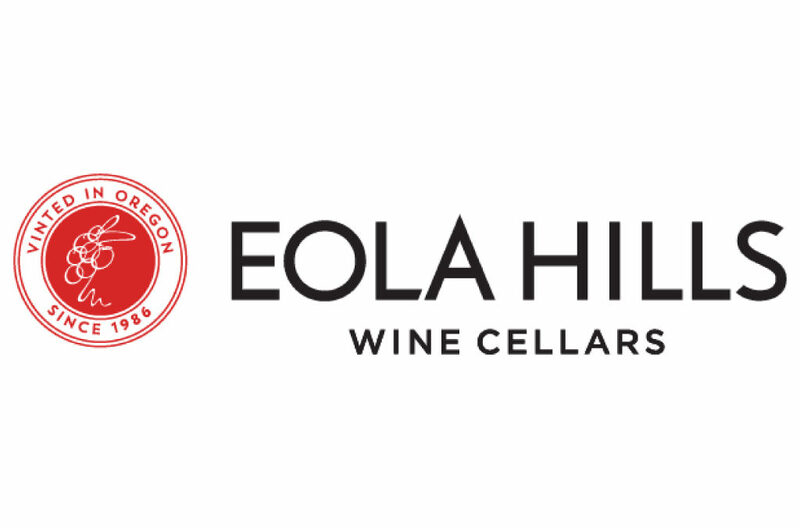 Today, Eola Hills Wine Cellars is one of Oregon’s largest wineries, farming nearly 327 acres of prime vineyard land, producing fine wines that are enjoyed across the country and as far away as China. We’re still locally owned and operated, with Tom Huggins as general manager and his daughter, Kylie, on board to take the winery into the next generation. Our goal is to make wines that we feel capture the spirit and flavors of Oregon – we hope you enjoy them.